I just found this great deal. It's reduced from £100 to £45! You can get it from www.prodirectselect.com and get FREE Standard UK delivery over £60. Known for pure performance, the Equipment line revolutionised running in the '90s. The EQT Cushion trainer lived up to its name by delivering amazing comfort to runners. These shoes revamp the heritage style with a modern aesthetic. The knit upper features textured overlays and a chunky TPU heel cage. Great deal with brilliant price! What do you think of this Pro Direct Select deal? 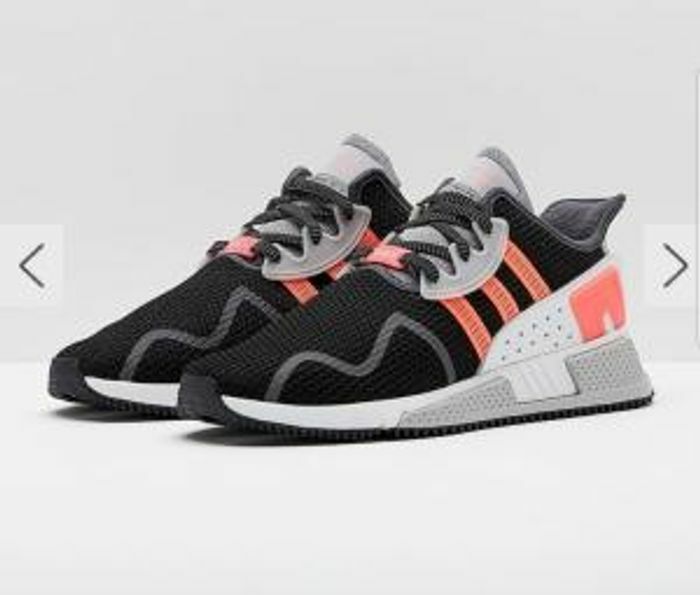 I really like these trainers, but ive never heard of this website. Has anyone ordered from them before?